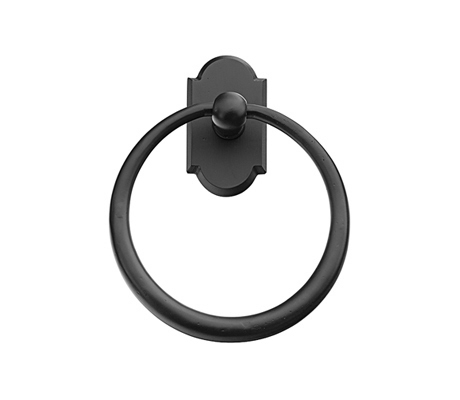 The Emtek Sandcast Bronze towel ring is available in several finishes and can be customized with many backplate styles to compliment your other Emtek hardware. 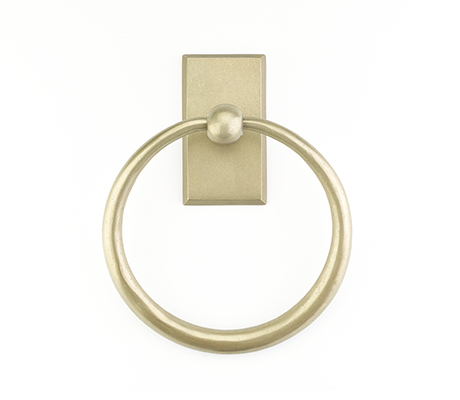 Personalize your towel ring by selecting a rosette style and finish from the add to cart menu above. 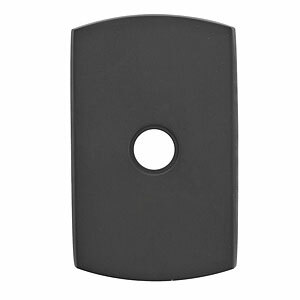 The Emtek Sandcast Bronze bathroom accessories have living finishes that are designed to wear with use. 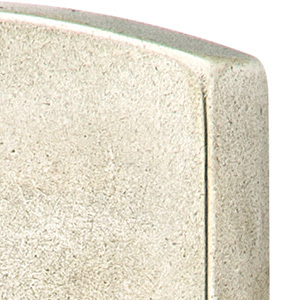 That gives the hardware a beautiful worn patina. 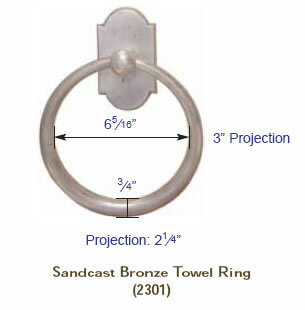 Coordinate your towel ring with other matching Emtek Sandcast Bathroom Accessories. 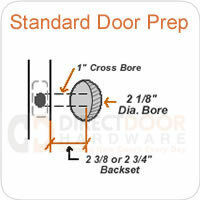 - Mounting hardware, drywall anchors and screws. Great hardware piece. You get what you pay for. 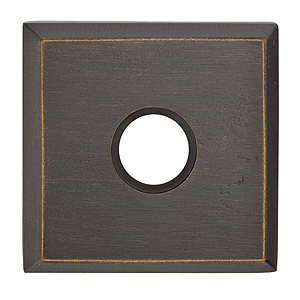 Great rustic look which conveys quality by the weight of the piece. This item is much worth the cost. It is hard to find quality items anymore that are sturdy and not cheaply made. Adds much to the decor.